A state senator, who is also a pediatrician, is sponsoring a new bill that would require the state health department to sign off on all medical exemptions. State officials say parents and doctors have been able to circumvent the new law due to how it was worded. Vaccine exemptions in California schools have surged as parents find ways around the state’s bill banning exemptions based on personal or religious beliefs. 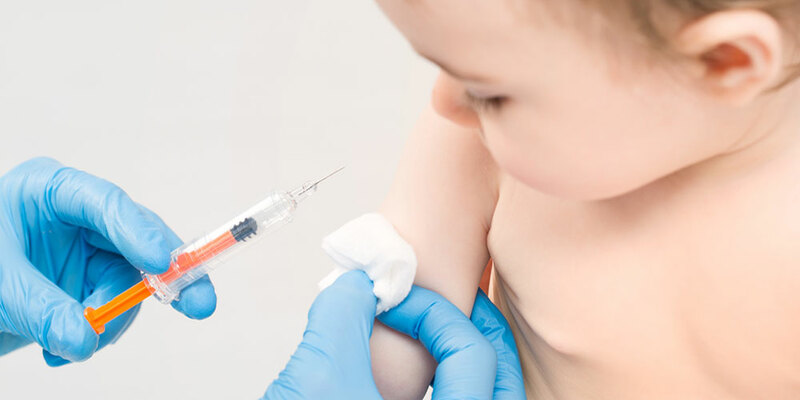 As infectious disease rates increased, Senate Bill 277 was enacted in 2016, allowing exemptions only if the vaccine posed a health risk to the child, reports Kaiser Health News. The bill also gave schools the ability to deny admittance to unvaccinated students. However, the number of medical exemptions for California children has more than tripled in the last three years. See the chart below. 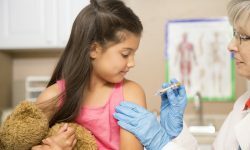 Although the percentage of fully vaccinated kindergarteners rose from 92.9% in the 2015-2016 school year to 95.1% in 2017-2018, prior to SB 277, a small fraction of 1% of the state’s schoolchildren had medical exemptions. 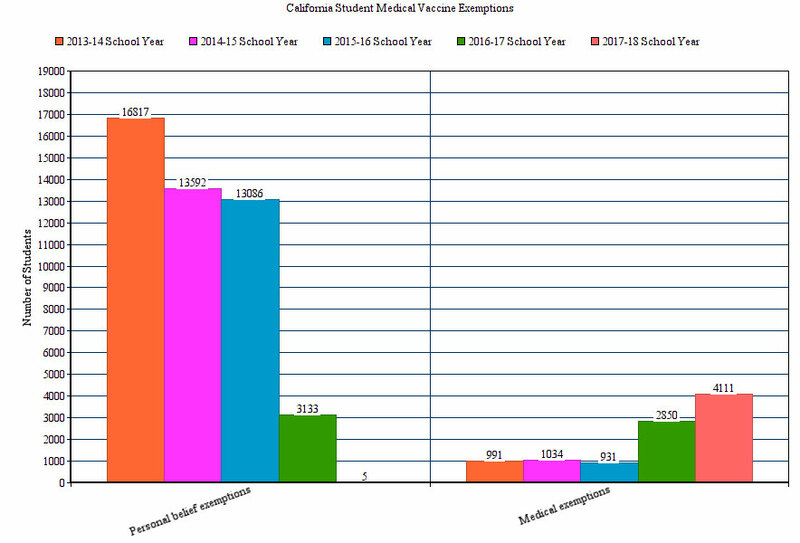 Last school year, 105 schools reported that 10% or more of their kindergarteners had been granted medical exemptions. In 31 of those schools, 20% or more had medical exemptions. Last year, more than 4,000 kindergarteners received exemptions, most of whom are concentrated to a handful of schools, putting those students at a heightened risk, according to U.S. News. In two particular public charter schools in Sonoma County, more than half of kindergarteners were medically exempt during the 2017-2018 school year. Since doctors in California have broad power to grant exemptions for required vaccines, many parents have enlisted their help, sometimes in exchange for cash. State officials say parents and doctors have been able to circumvent the new law due to how it was structured. 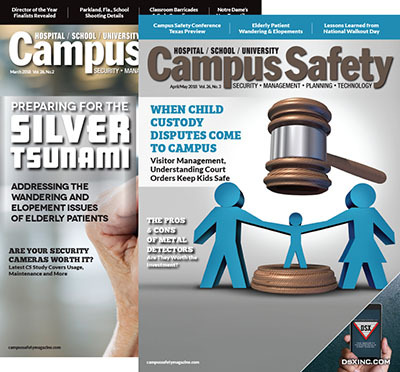 The law removed the ability for parents to cite “personal belief” as a reason for exemption and exemptions must be authorized by a licensed physician who provides a written statement citing a medical condition that indicates immunization “is not considered safe.” However, the law does not specify the conditions that qualify a student for a medical exemption. Physicians are also not required to follow federal guidelines. 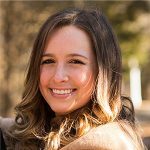 The law’s wording has led to what Kaiser Health calls a “gray market” where parents share names of vaccine-friendly doctors by word of mouth or in closed Facebook groups. Some doctors are even granting children blanket exemptions from all vaccines. Following the recent surge in California schools, the state’s Department of Public Health recently launched a review of schools with “biologically unlikely” numbers of medical exemptions. Doctors who have written suspicious exemptions will be referred to the state’s medical board for possible investigation. Last month, State Senator Richard Pan, a pediatrician who sponsored the bill, introduced follow-up legislation that would require the state health department to sign off on all medical exemptions and would give them the authority to revoke exemptions found to be inconsistent with Center for Disease Control guidelines. 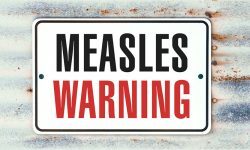 Discussions surrounding medical exemptions are occurring as the CDC expects 2019 to be one of the worst years for U.S. measles cases in a quarter-century. Major outbreaks have occurred in New York, Texas and Washington state, with new cases being reported in 12 other states, including California. On Tuesday, New York Mayor Bill de Blasio declared a public health emergency for a measles outbreak. 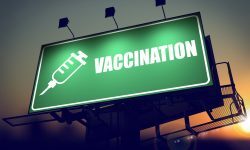 Those who may have come into contact with infected individuals have been ordered to get vaccinated or face fines up to $1,000. In 2000, the CDC declared measles had been eliminated. However, in 2014, 667 measles cases were documented, the most since the disease’s prior elimination. 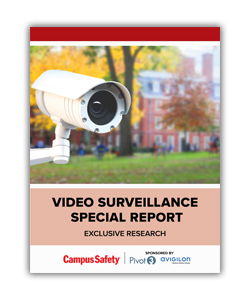 The second-highest number of cases since 2000 was in 2018 with 349 infections reported. 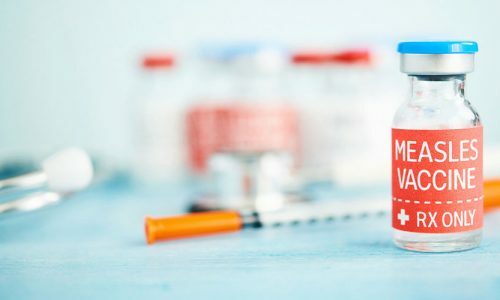 There have been 465 reported cases of measles since the start of 2019.